The Supreme Court bench headed by Chief Justice Ranjan Gogoi on Thursday dismissed an interim application seeking a stay on the proposed deportation of 7 Rohingya refugees to Myanmar. 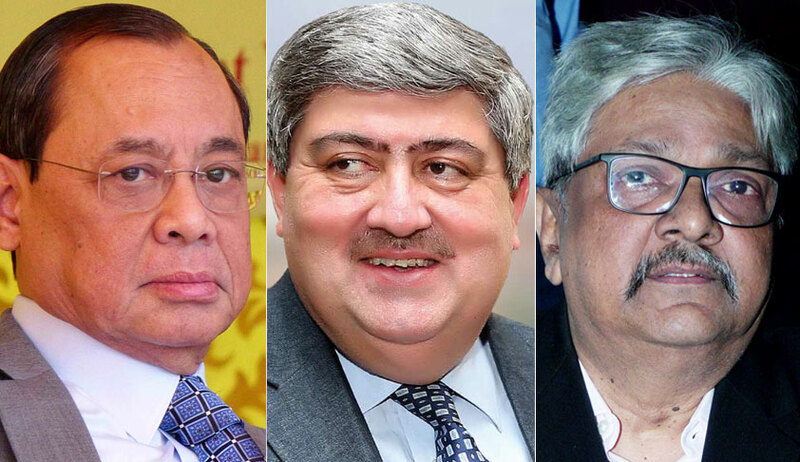 The bench, also comprising Justices S. K. Kaul and K. M. Joseph, attached weight to the Centre’s submission that the concerned refugees have been found to be illegal immigrants. “They have been found to be illegal immigrants. Their country of origin has accepted them as citizens”, confirmed the Chief Justice.